It comes with dress patterns, full figure, men's pants and vest, a lot of tops!, skirt, jeans, pants, formal and also three differents jackets. 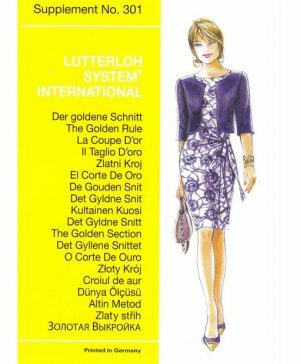 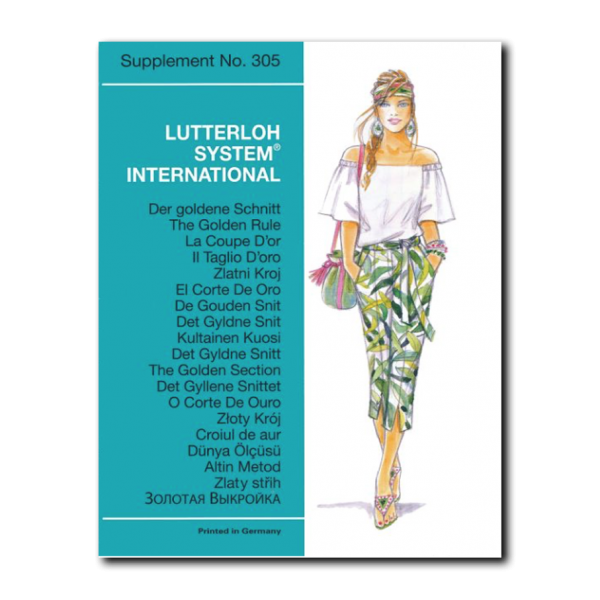 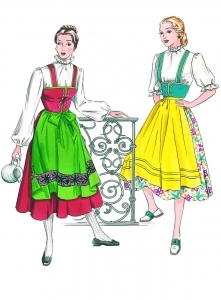 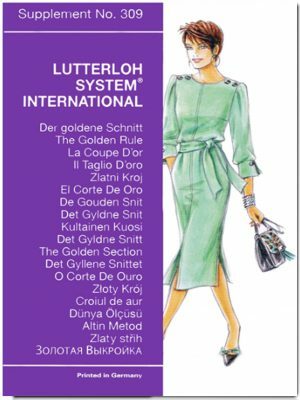 Summer sewing Patterns from The Golden Rule – Lutterloh System seasonal supplement comes with 40 great projects to draft to your personal measurements. 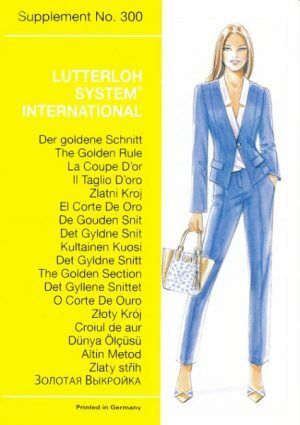 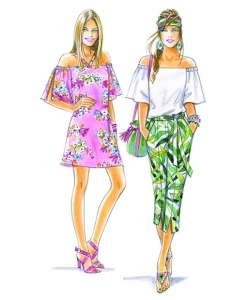 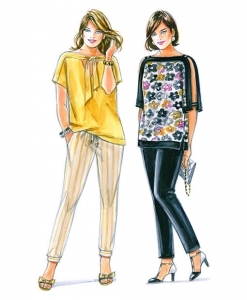 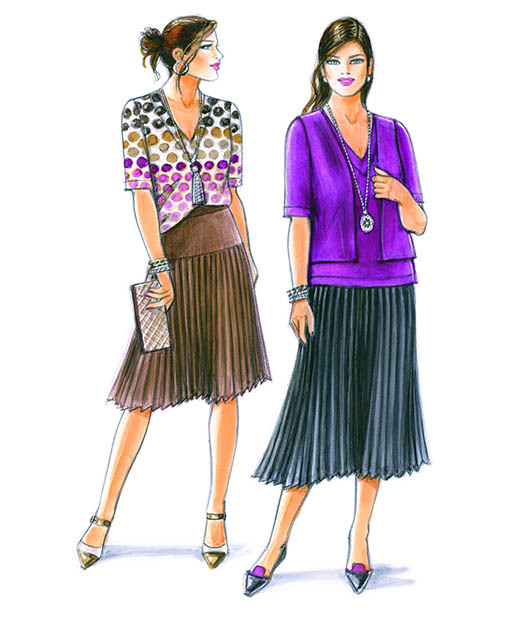 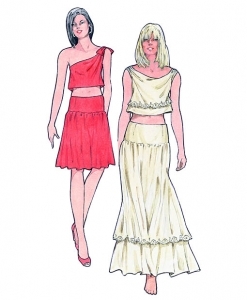 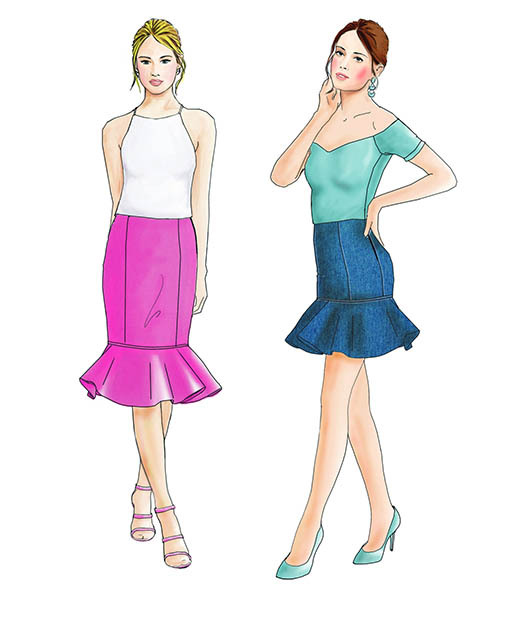 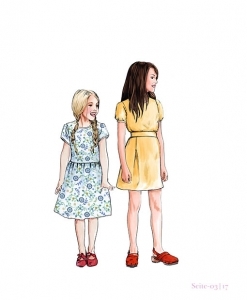 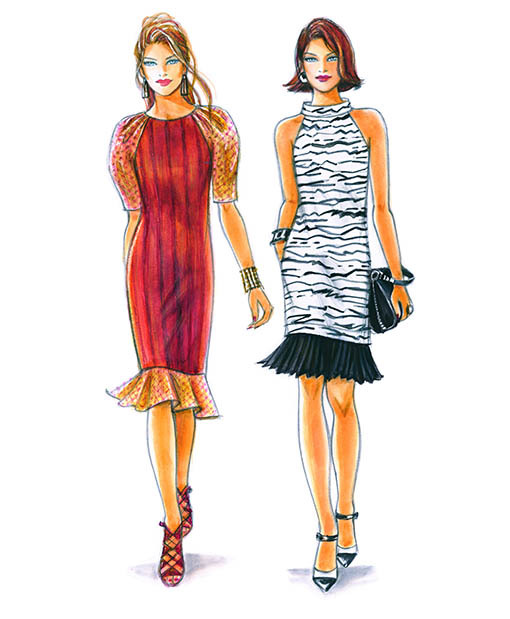 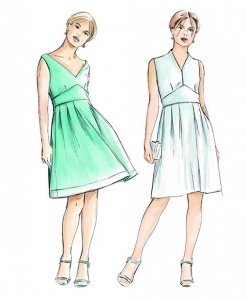 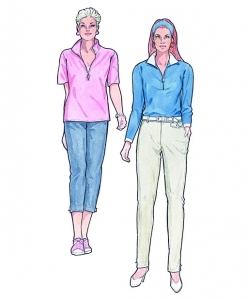 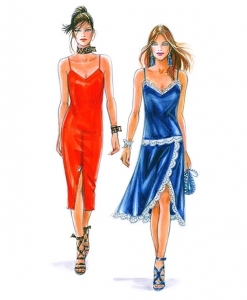 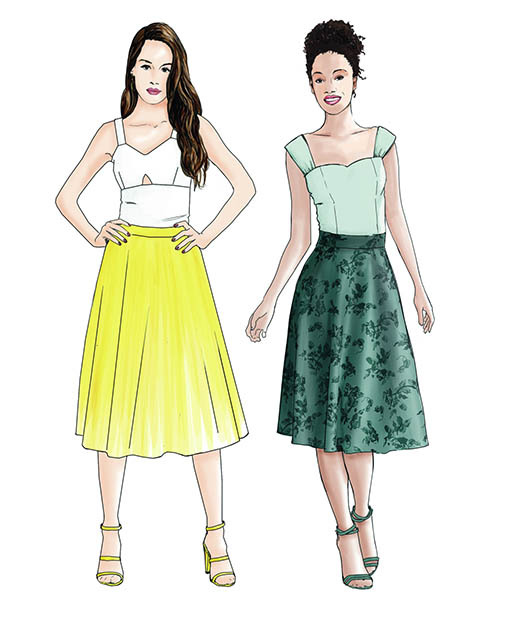 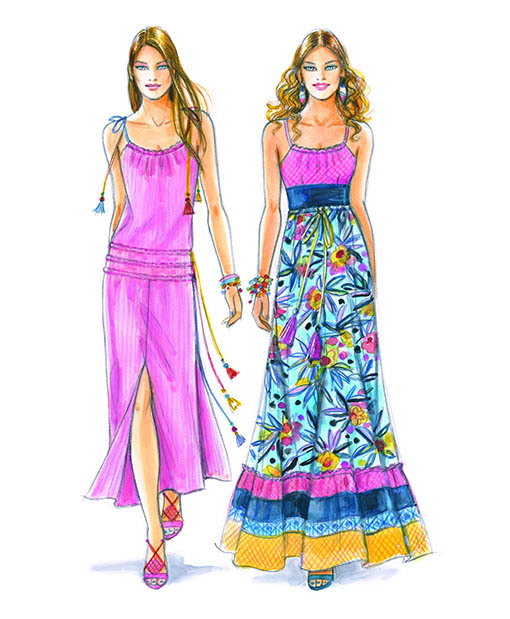 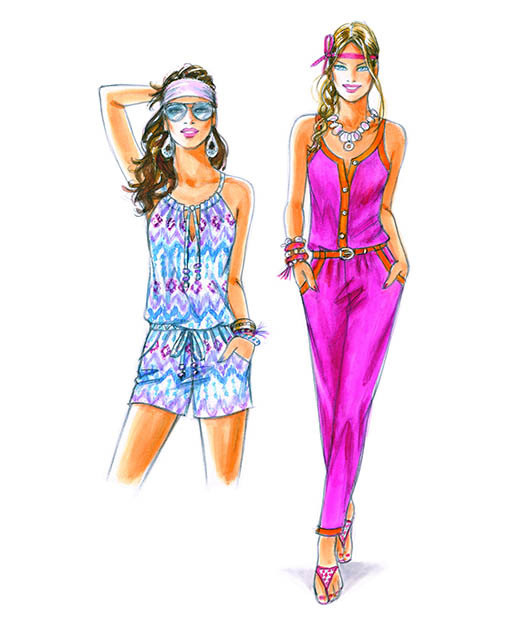 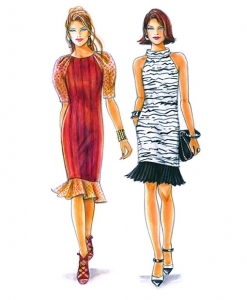 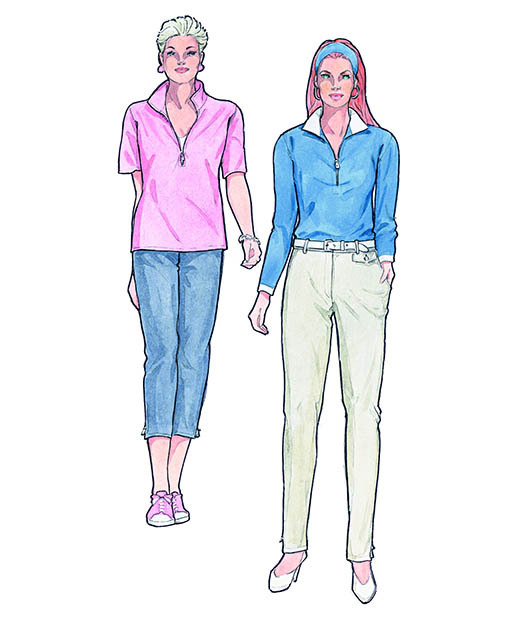 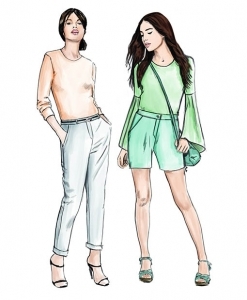 Take advantage from the easy way the system The Golden Rule works and draft your own summer sewing patterns to make your dreams come true in fitting and fashion style. 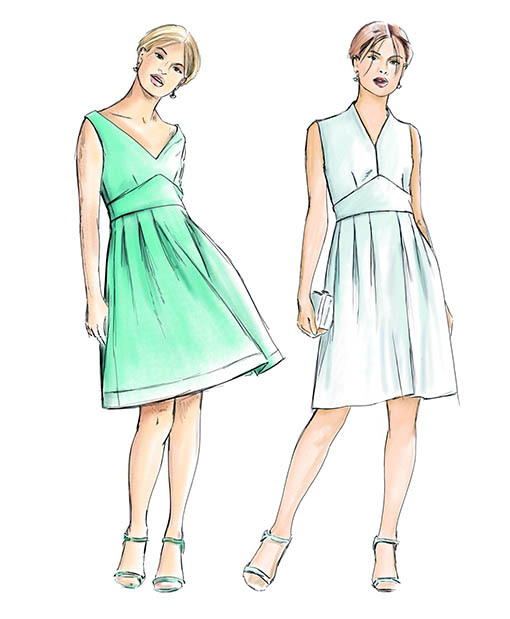 This edition comes with projects for all occasions.